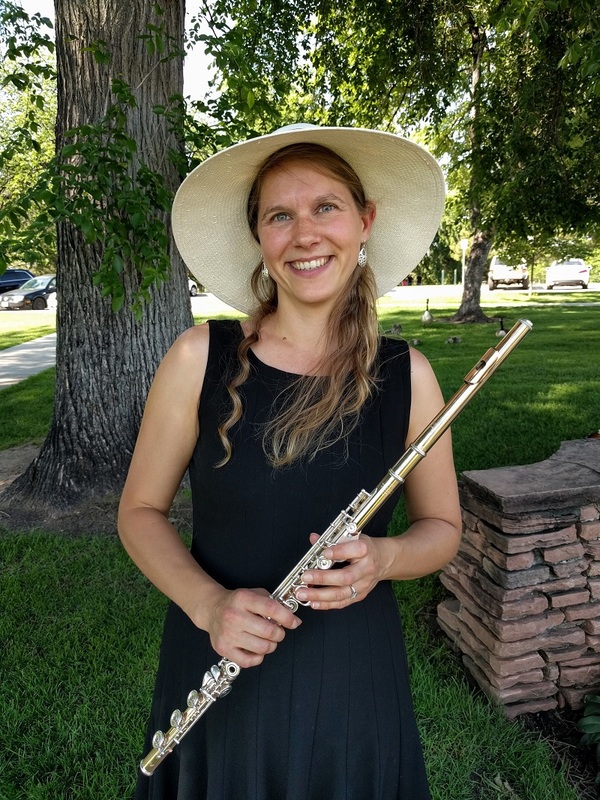 It was an unusually hot day for early June, reaching 95 degrees, when my flute and guitar duo headed down to Washington Park to play for a contemporary wedding ceremony. It was the second marriage for both the bride and the groom and because of this, the couple was able to truly have the chance to express themselves and have fun without the stress of first time wedding planning. This bride and groom were really great to work with and they had some fun ideas for the music, including having us play "Final Countdown" just before their ceremony was about to begin. They chose all contemporary songs and I loved how they described that the flute would take the place of the vocals and the guitar would provide the background. Despite the heat, the bride wore a beautiful ball gown and everyone was dressed in their summer best. 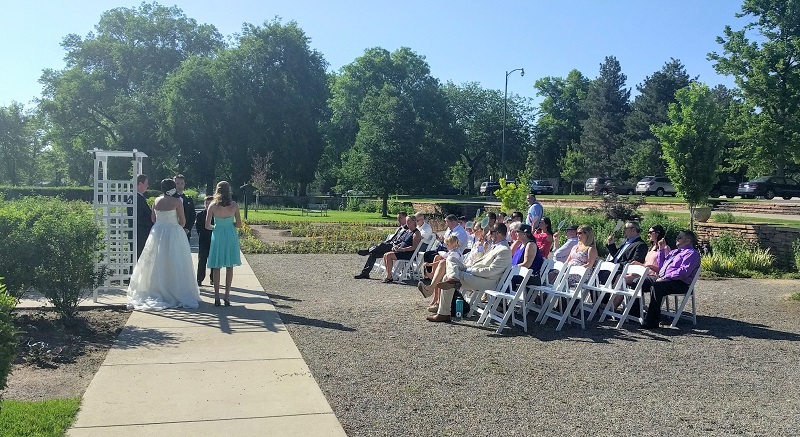 Our duo played the fun contemporary prelude music that the couple had selected, and our music drew the guests down to the ceremony site. We played some more contemporary music selections after the ceremony to send everyone happily away to the next phase of the wedding. From the Groom: "Christen was just awesome, from planning our music through wedding day! Her repertoire is basically limitless from anything traditional to our wedding, nothing but contemporary pop. Check out her very long playlist for whatever instrument accompaniment you desire. Thank you, Christen, again for an amazing job at our wedding." Add contemporary, jazz or classical music to your wedding ceremony or event with my versatile flute and guitar duo.